A very disorientated Tiger Woods can be seen failing his sobriety test and mumbling his words in police dash cam footage obtained by TMZ on Wednesday, May 31. The 41-year-old can also barely steady himself as he attempts to walk a straight line while conducting the sobriety test. In the footage, Woods can be heard asking the police “What am I doing?” in a groggy voice after the policemen ask if he’s OK once he loses his balance. 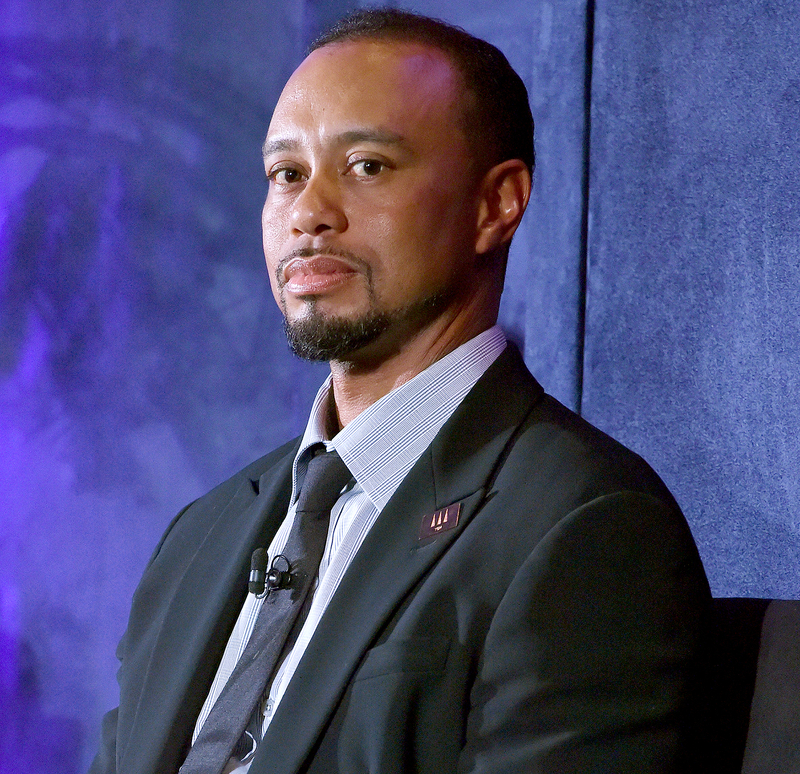 As previously reported, Woods was found asleep at the wheel of his car before police arrested him on suspicion of driving under the influence in Jupiter, Florida, on Monday, May 29. According to a police report obtained by Us Weekly, authorities had to wake up the athlete. His car, as seen in the videos, was running with the brake lights on and the right blinker flashing in the right lane of Military Trail south of Indian Creek Parkway. Police previously revealed that Woods’ breathalyzer test results were 0.00. In a statement, the sports icon stated that alcohol wasn’t a factor and that he took too much prescription medication.